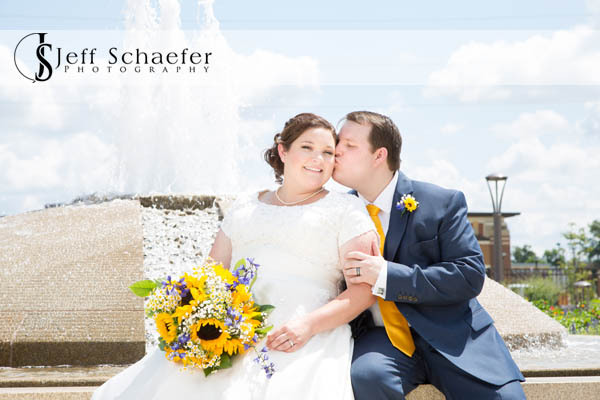 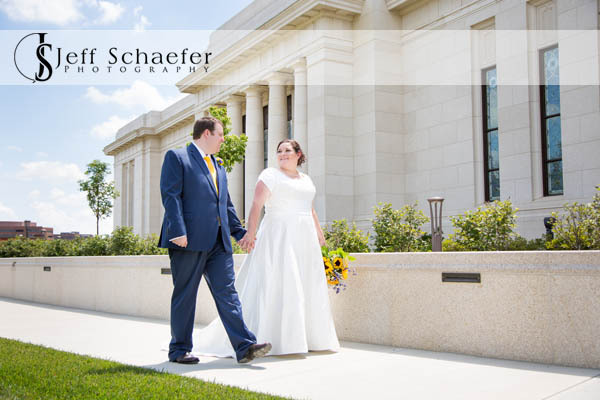 Ashley and Jeremy got married at the Church of Jesus Christ of Latter Day Saints (Mormon) Temple in Indianapolis, Indiana. 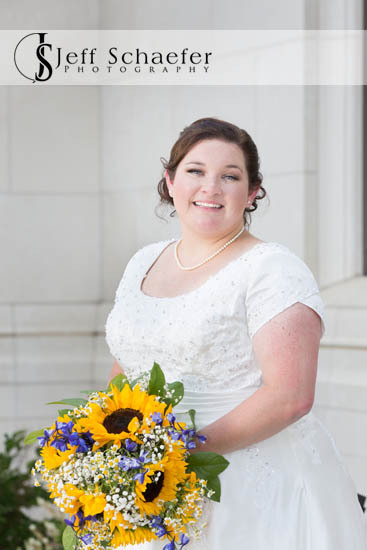 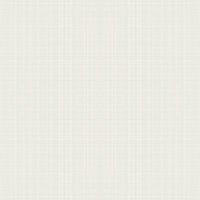 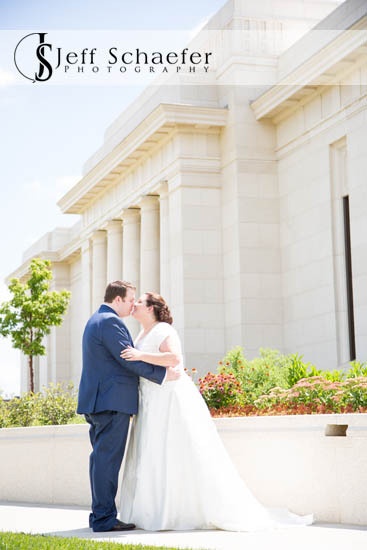 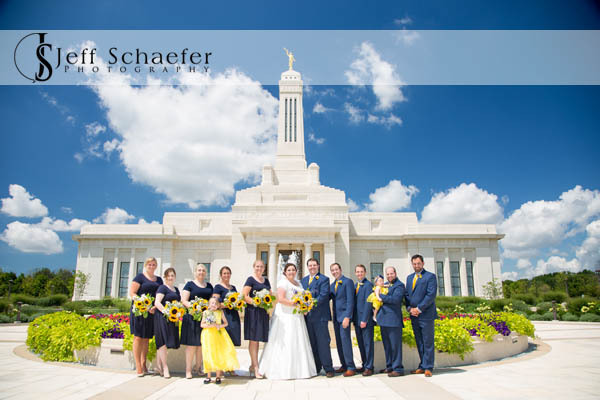 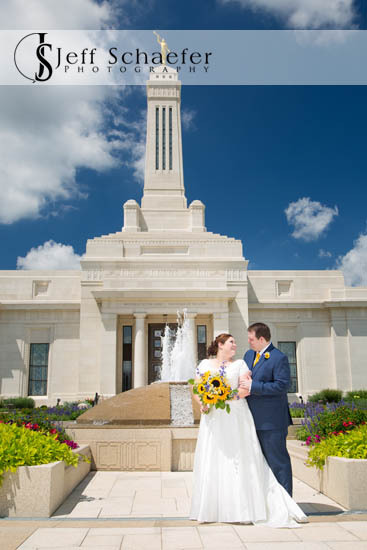 After their ceremony we did some portraits outside, on the beautiful LDS Temple grounds. 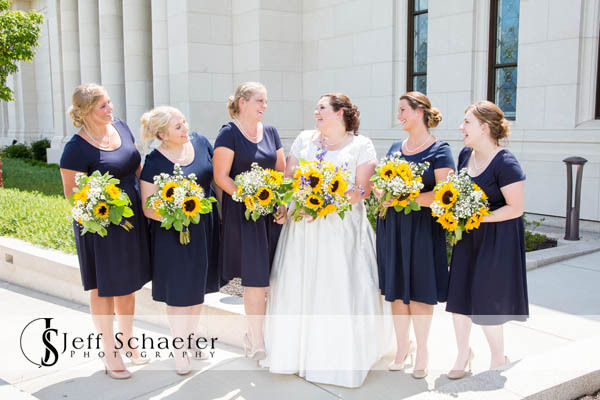 The families and wedding party were troopers to put up with the heat and bright sun during photos. 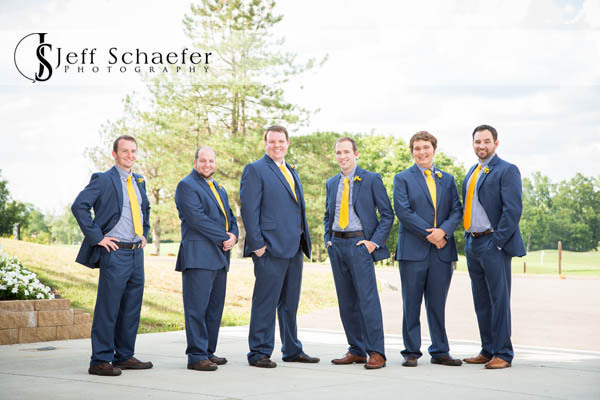 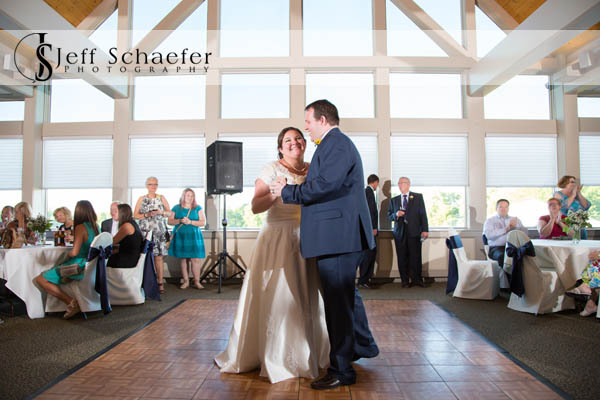 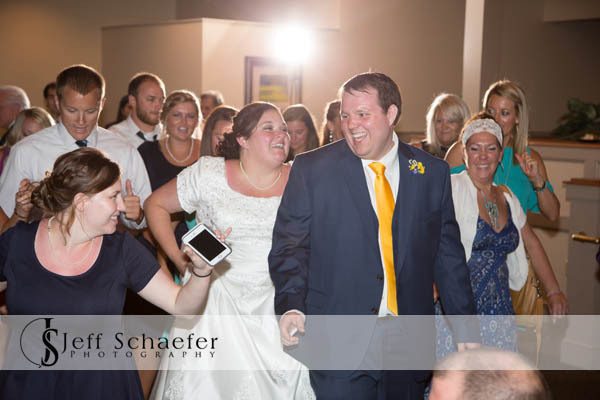 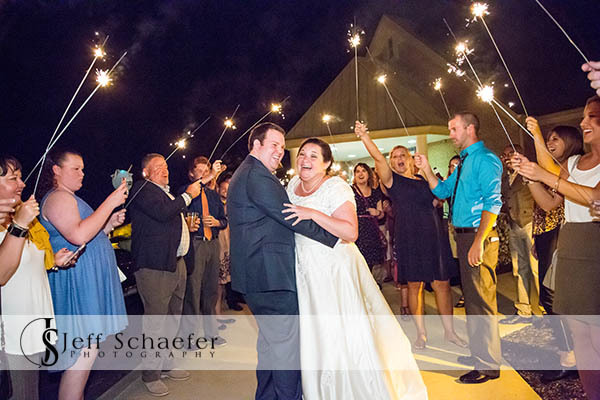 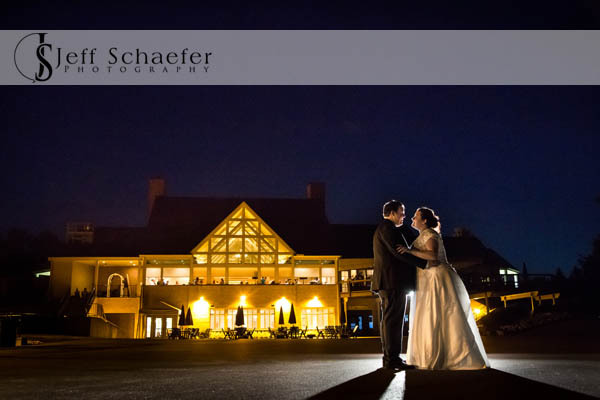 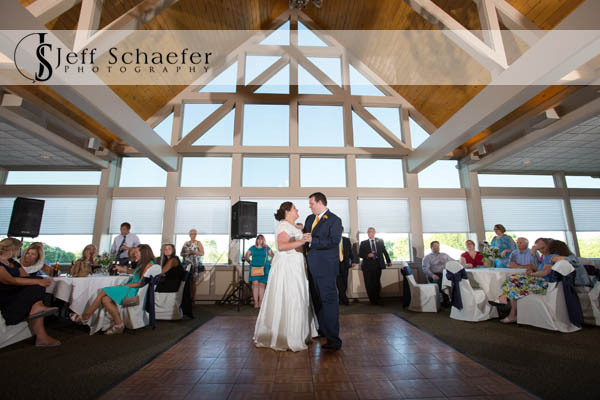 The wedding 'ring ceremony' and reception were at Heatherwoode Golf Club in Springboro.